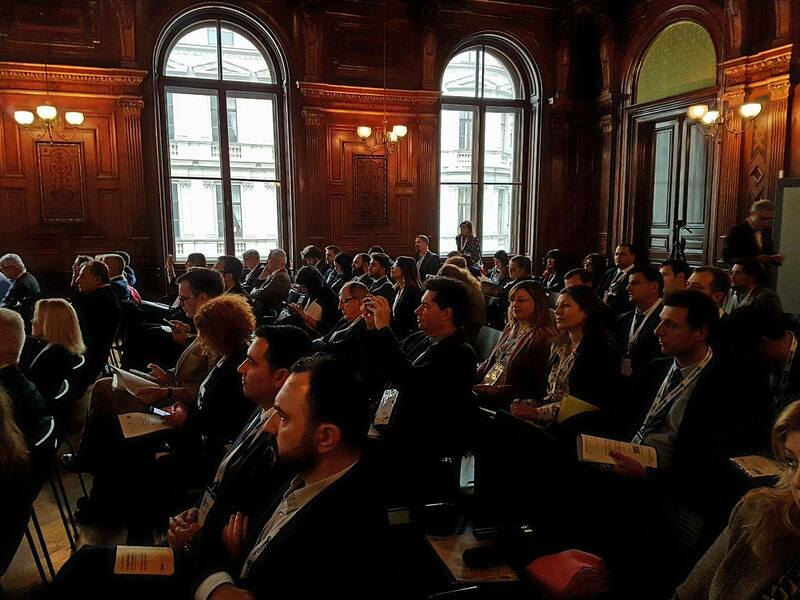 The event gathered stakeholders that have been cooperating within BACID in the past years to discuss the topics identified as priorities in improving governance of the countries in the Region on the way to the European Union, while promoting the cooperation of the public sector – national and local institutions – with civil society, science and the business sector. 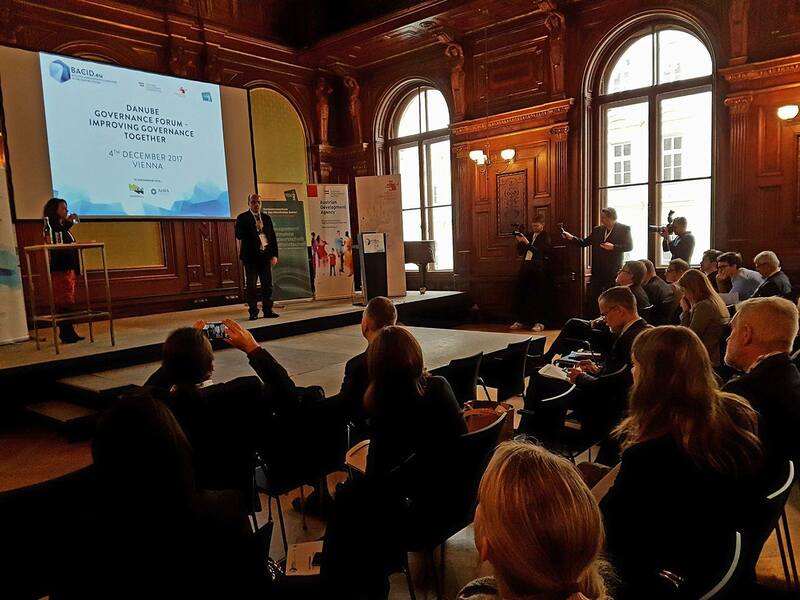 “Today’s Forum symbolises the nature of the BACID Programme: first, using a multisectorial dialogue in addressing the important issues related to governance, and second, knowledge exchange in a subtle and demand-based manner”, said Kelmend Zajazi, NALAS Executive Director, in his opening speech. Besides ministries, local governments, NGOs and other organisations from the Western Balkans, the event brought together partner public institutions and private organisations from the whole Danube Region, as well as representatives of the EU and international organisations that are supporting European integration and public administration reforms in the Western Balkans and the Republic of Moldova. NALAS representatives took active participation in the panel sessions. Elton Stafa moderated the session on “Better State Governance through Decentralisation”, Darko Mrvaljevic spoke in the session “EU funding of municipal services”, while Kelmend Zajazi addressed in the session “Activating Local Economy”. In the exhubition part of the Forum, NALAS presented its new strategic plan for the period 2018-2022, as well as part of its recent resources, publications and videos.